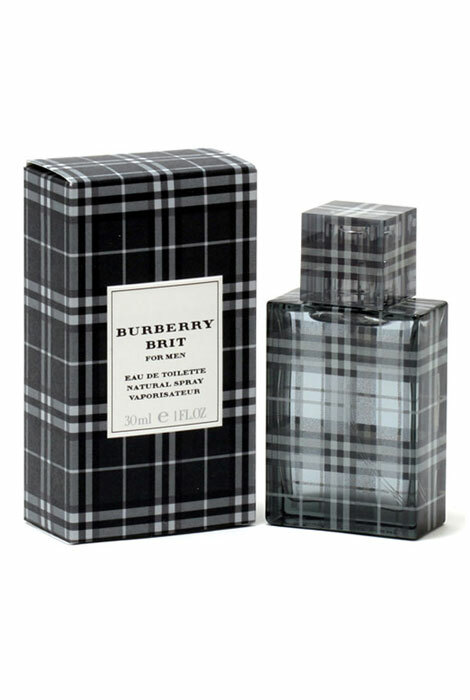 Burberry Brit for men is for the modern and contemporary man. This men's fragrance has an intense combination of top notes with bergamot, mandarin oranges, cardamom and ginger for a noticeable appeal. Middle notes of cedar, nutmeg and wild rose combine perfectly with rich base notes of tonka bean and grey musk. Collect compliments with this bold fragrance for men. An EDT spray. 1 fl. oz. No express shipping. No shipping to PO boxes.